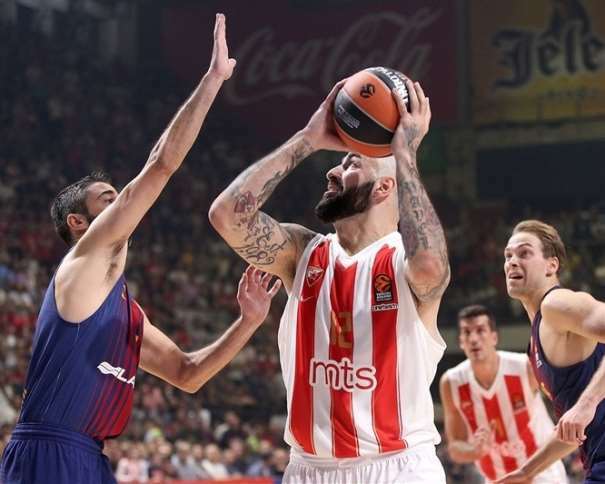 Yesterday night Red Star won 90 – 82 against Barcelona in the second round of EuroLeague as a home team in “Aleksandar Nikolić” Hall in Belgrade, Serbia. Red and whites were able to celebrate first victory in new season with their fans. 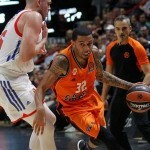 Both teams, Barcelona and Red Star have 1 – 1 in EuroLeague. In the first round team from Spain won against Panathinaikos 98 – 71, and Serbian team lost against Zalgiris with a score of 78 – 76. 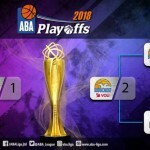 Second round win for home club was a beautiful surprise because this summer Red Star had some changes in the roster and Belgrade club now have a new young coach Dušan Alimpijević, and basketball fans all over Europe knows what the name of Barcelona means in Spanish and European basketball. Best players in Red Star BC were Milko Bjelica with 23 and Taylor Rochestie with 22 points. Two more players scored double digits, Mathias Lessort (13 p.) and Pero Antić (10 p.). For Barcelona, Kevin Seraphin scored 16, Thomas Huertel 14 with 11 assists, Adam Hanga and Ante Tomić both scored 10 points. Red Star MTS had memorable home opener and all because a perfect start and smart finish in the full “Aleksandar Nikolić” Hall in Belgrade. In the first quarter Serbian team had already made a double digits lead and through the whole game host players weren’t allowing guest to get closer. First points were made by Bjelica (three points shot) and this was just announcement of his excellent shooting night. Also his team mates were hitting for three points in this quarter while team from Barcelona was searching for their offensive rhythm. 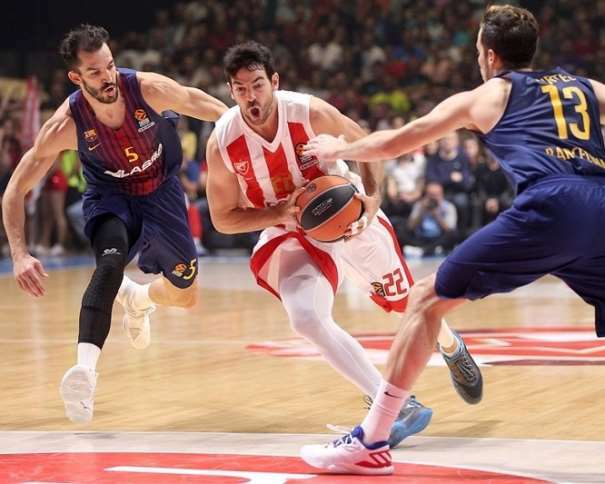 Second quarter also gave Red Star chance to have more than 10 points lead, but in those moments Serafin scored 10 of all 12 points Barcelona scored and guests were losing by 5 points (33 – 28). Then both Bjelica and Rochestie took responsibility and helped Red Star to continue with a good shooting game. Taylor Rochestie even hit a pair of triples in the final 90 seconds of the half, giving the hosts 44- 32 halftime lead. In the second half players of Red Star were fighting as before and always when Barcelona tried to get closer they were hitting some difficult and important shots. 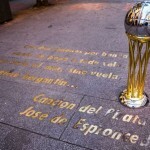 Also, they played very good defense most of the game and that was the case also in the third and fourth quarters. The heroes of the game were definitely Rochestie and Bjelica, who were hitting in the crutial moments of the fourth quarter after Barcelona took its first lead (79 – 80), and about 80 seconds before the finish of the match Barcelona had their final points (82) and Red Star scored two more times and sealed victory in front of their own crowd.